A unqiue blend of six spicy herbs including cinnamon and delicious sweet vanilla to warm and enrich. This spiced chai comes certified by the Soil Association ensuring only the best organic ingredients are used. 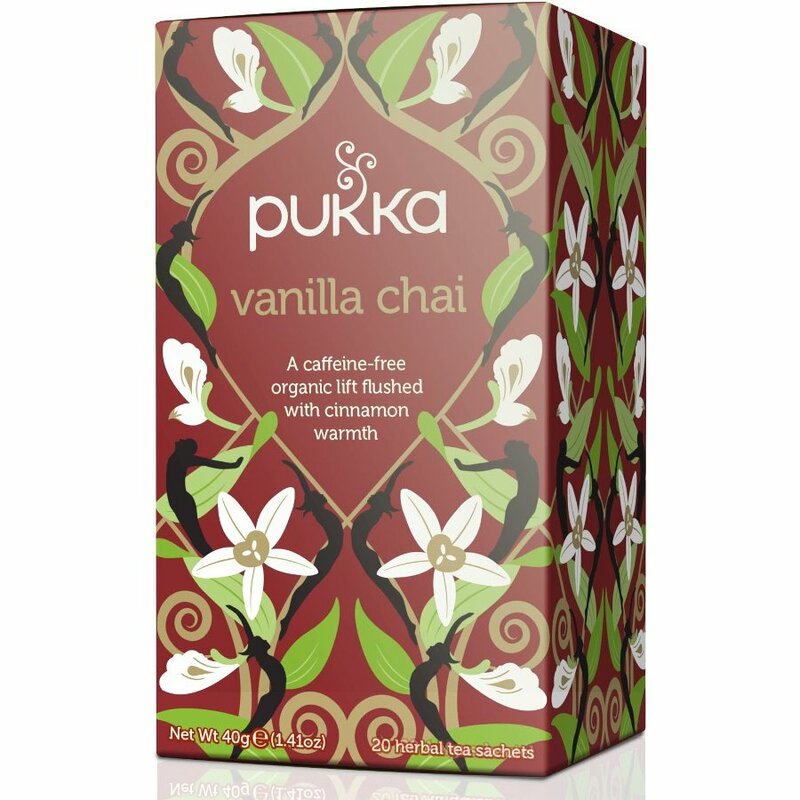 The Pukka Vanilla Chai Tea - 20 Bags product ethics are indicated below. To learn more about these product ethics and to see related products, follow the links below. 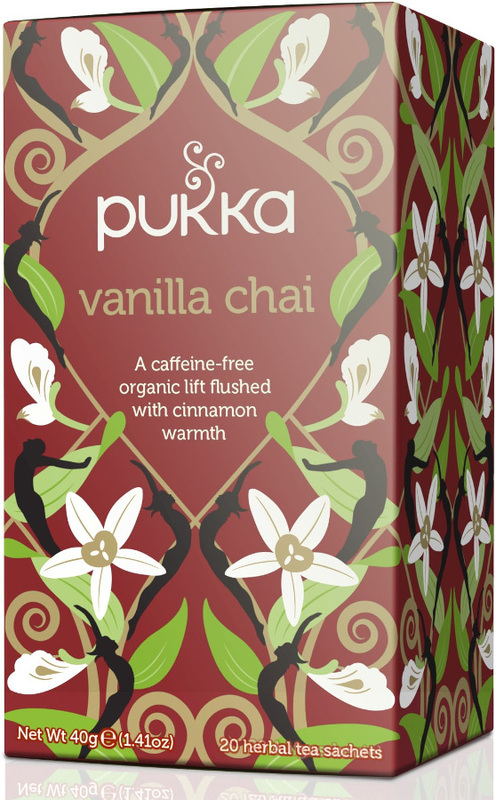 There are currently no questions to display about Pukka Vanilla Chai Tea - 20 Bags.